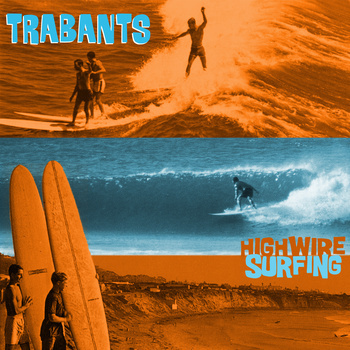 Trabants are a Boston-based collective of six musicians, led by Eric Penna, who play in a variety of styles, yet use plenty of reverb on the guitars from start to finish. Fellow members contribute sax, percussion, trumpet, drums, flute and harp, giving the songs a full, and often cinematic sound. This is a fine introduction to this new combo.